Water damage can destroy valuable property resulting in costly repairs. 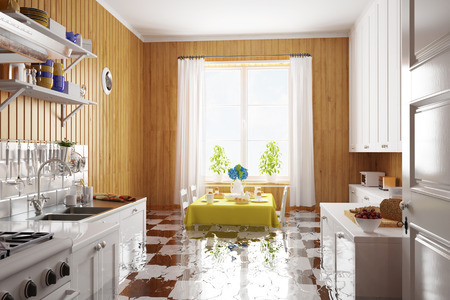 In homes, water damages everything from carpets, furniture and valuable possessions. In some instances, water can cause structural damage, rot, and develop harmful mold, resulting in serious health problems for you and your family. In some instances, the homeowners’ insurance company is unwilling to accept full responsibility for all your damages or pay fair compensation. Insurance companies have unlimited resources, experienced claims adjusters, and attorneys at their disposal to make sure that you receive as little compensation as possible. To assure that you are treated fairly by your insurance company, it is important to have a strong advocate on your behalf to fight for the recovery you deserve. We offer a free initial consultation to sit down with you, gather all the facts and assess your legal rights when water damages your property.